LONDON: 31 MARCH 2016 - The board of directors of ECR Minerals plc (the “Board”) announces that at the Company’s annual general meeting (AGM) held today all resolutions proposed were passed. ECR’s wholly owned Australian subsidiary Mercator Gold Australia (MGA) has agreed to acquire 100% ownership of the Avoca and Bailieston gold projects in Victoria, Australia. 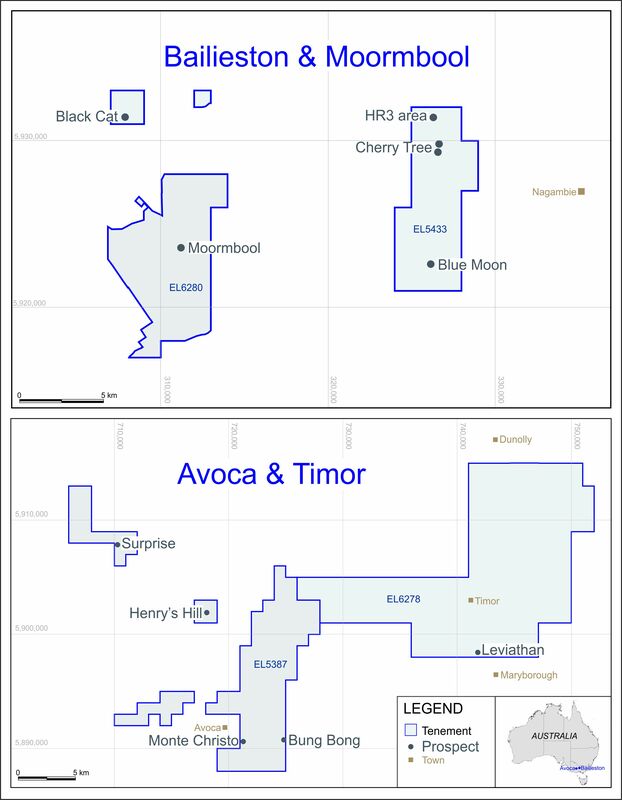 Mercator Gold Australia is estimated to have tax losses of approximately AUD 66M as at 30 June 2015, which may be available, subject to certain conditions (as described in ECR’s announcement dated 4 December 2014), to reduce MGA’s future taxable profits. This is considered particularly significant in view of an opportunity which may exist at Avoca to establish relatively near term gold production from the reprocessing of historical mine dumps, with the potential for sale of gravel and sand by-products.